On the weekend I was surrounded by my beautiful girlfriends to celebrate our baby girl who will be arriving very soon. 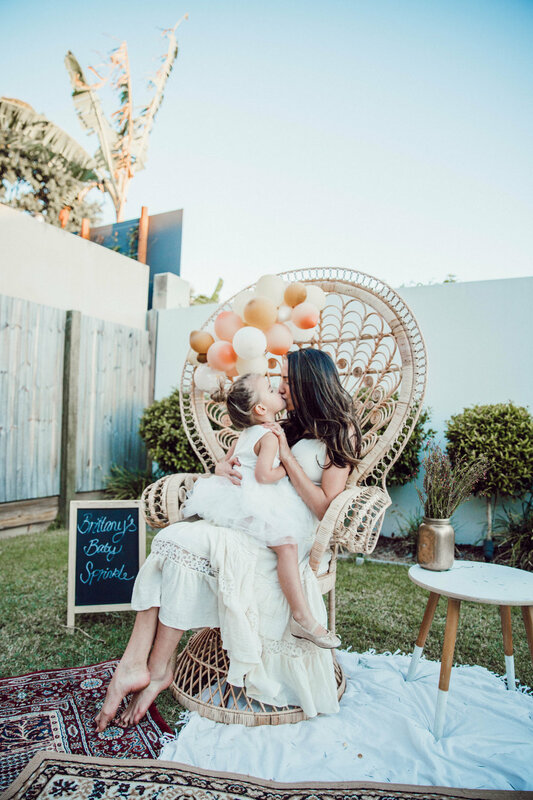 I know it's not tradition to have a baby shower for number 2 but I'm not traditional and I personally think every little blessing is worth a celebration and for me it was about seeing my friends and catching up with them before the craziness of new born life starts, not at all about gifts. And because I have been so sick I haven't seen many of them my whole pregnancy. For my baby sprinkle I had a styled picnic at home in my back yard. 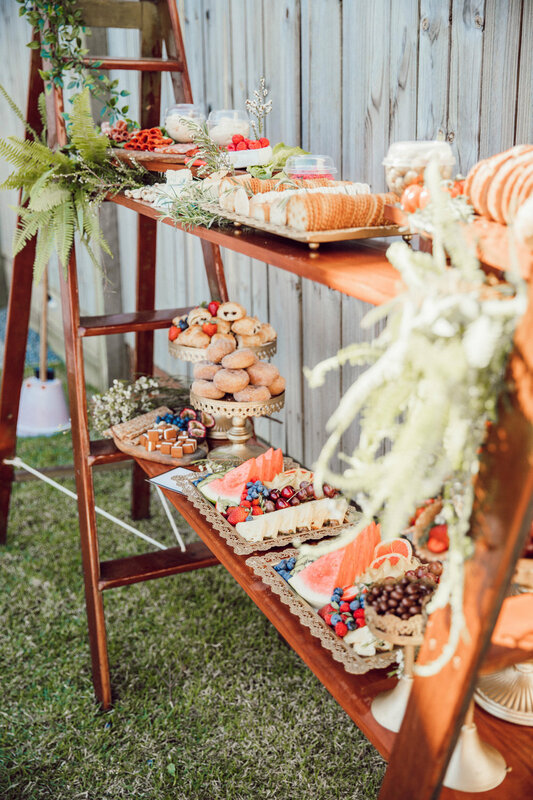 I was lucky enough to be put in contact with Sophie from "Stylish Picnics" who is a Brissy Mama who creates the most beautiful picnic setting for events. 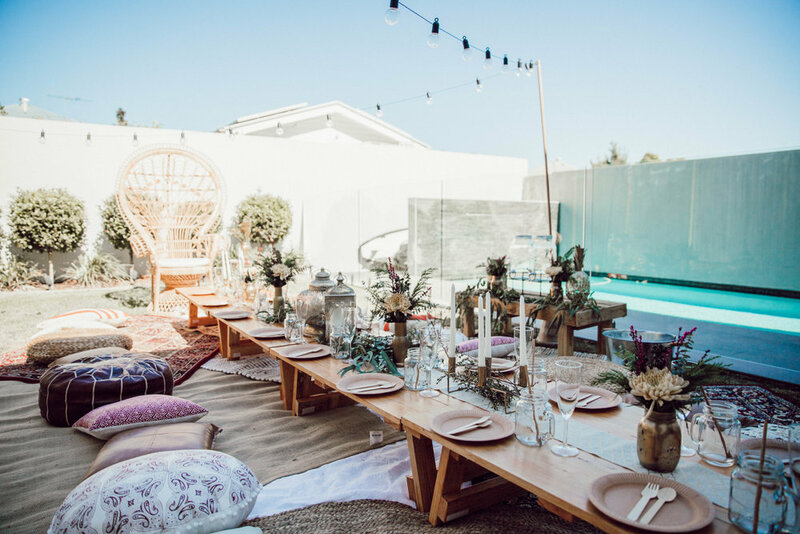 I had a simple vision of a relaxed boho look as its so my style and Sophie made it even more magic than I could have expected. 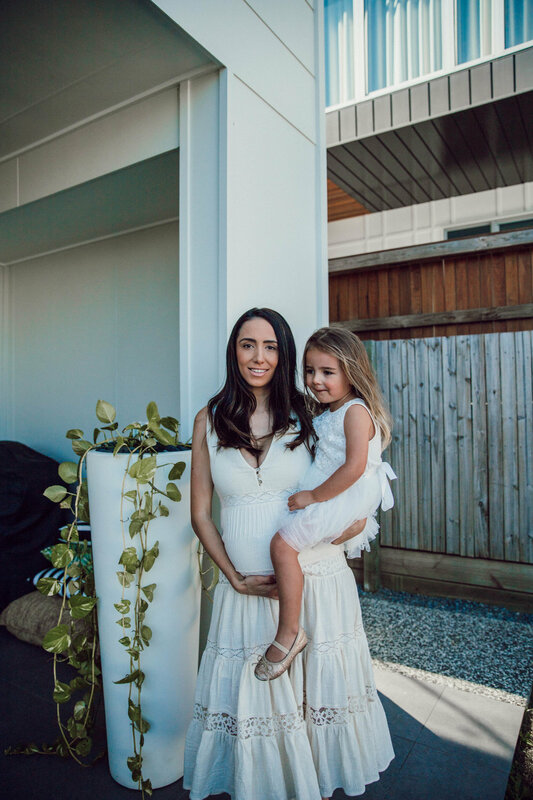 Working with Sophie was simple and completely stress free - exactly what this pregnant mama needed. On the day Sophie came in a couple of hours before my guests arrives to set up. I literally didn't have to worry about a single thing (besides sending David to get a few bottles of champagne for my friends) everything was completely organised & brought in by Sophie and her team plus some other companies she works directly with who did the catering and the flowers. I felt so relaxed the whole day! After the shower Sophie came back and collected everything so I didn't have to worry about any thing once again. 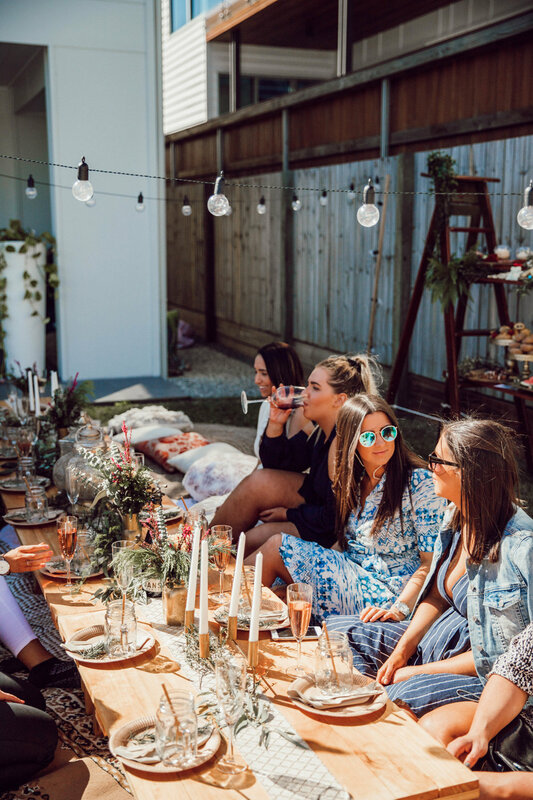 I seriously cannot recommend Stylish Picnics enough for your next event in Brisbane or on Sunshine / Gold Coast . The perfect idea for baby showers, bridal showers, birthday or kids birthdays or even work/corporate events. I'll be getting Sophie to do all my events from now on that's for sure! Also a huge thank you to my girl Olivia aka @houseofwhite_ for taking all these beautiful images. How talented is she!! I was lucky enough to collaborate with Sophie for my baby sprinkle but I was not paid to promote her business. These thoughts are entirely my own and I would never share something I don't love and wouldn't pay for myself.